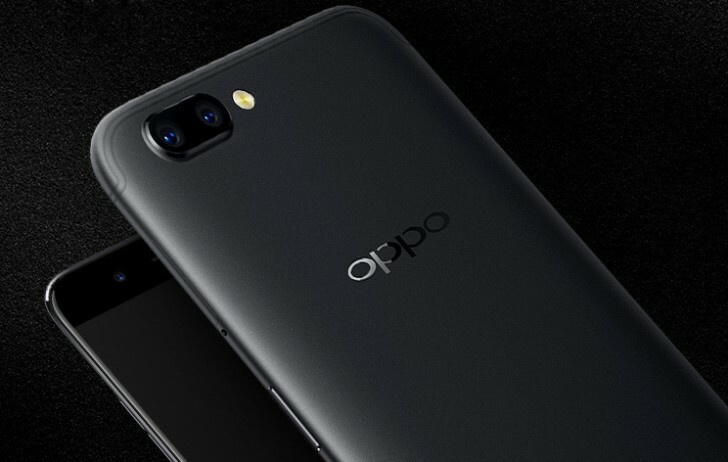 As promised the bigger, 6-inch variety of the Oppo R11 went on sale today on JD.com. Fans who signed up for the sale have been able to pay for a unit in Gold, Rose Gold or Black, since this morning. As previously announced, the asking price is CNY 3699, or about $545. That’s a $100 more than the basic Oppo R11. That extra bit of cash gets you a spacious 6-inch, FullHD display. However, you are also trading AMOLED for an IPS panel. There is a bump in RAM as well – 6GB. The specs sheet also includes a Snapdragon 660 chipset, Dual 20 MP (f/2.6, AF) + 16 MP (f/1.7, PDAF) camera setup and a larger 4000 mAh, with VOOC Flash Charge support.